Do you dream of creating an elegant, cool English smoking room ambiance in your home? 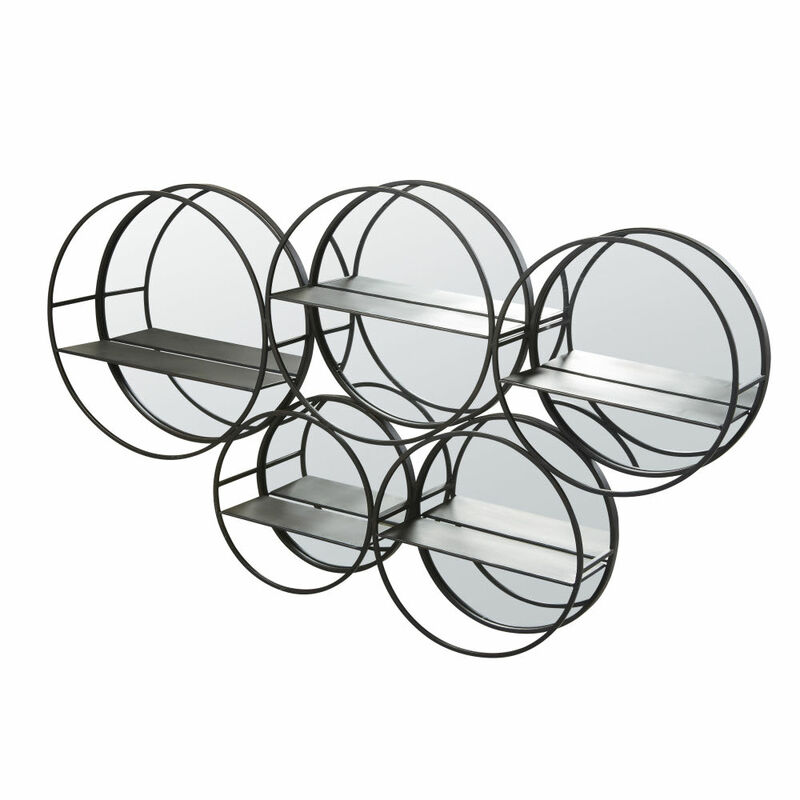 Then, adopt the BUBBLE Black Metal Shelving Unit with Mirrors! 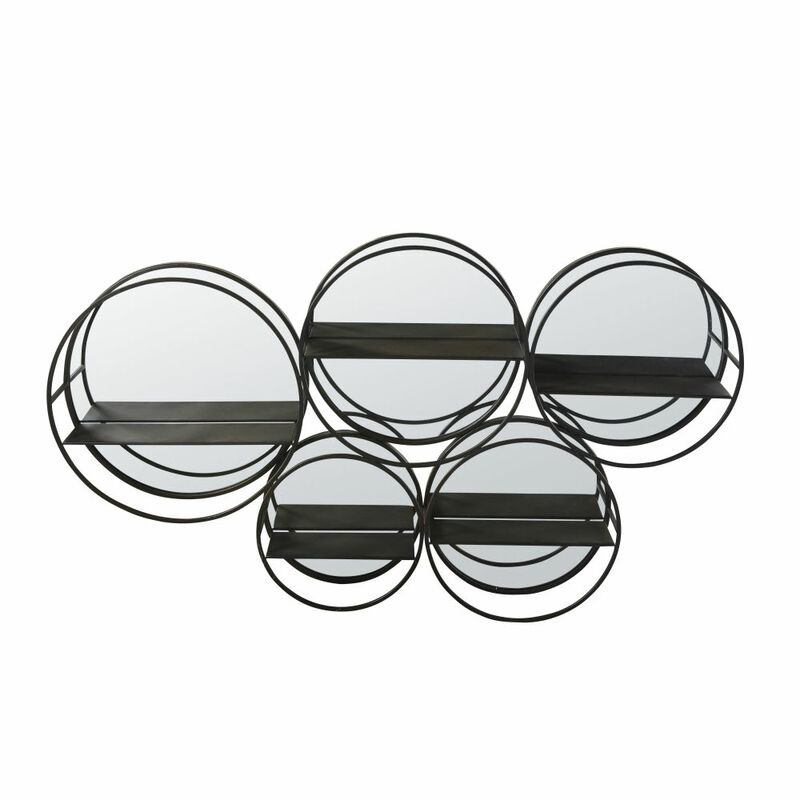 Perfect for giving the impression of depth, use its numerous mirrors to create optical illusions in your interior. 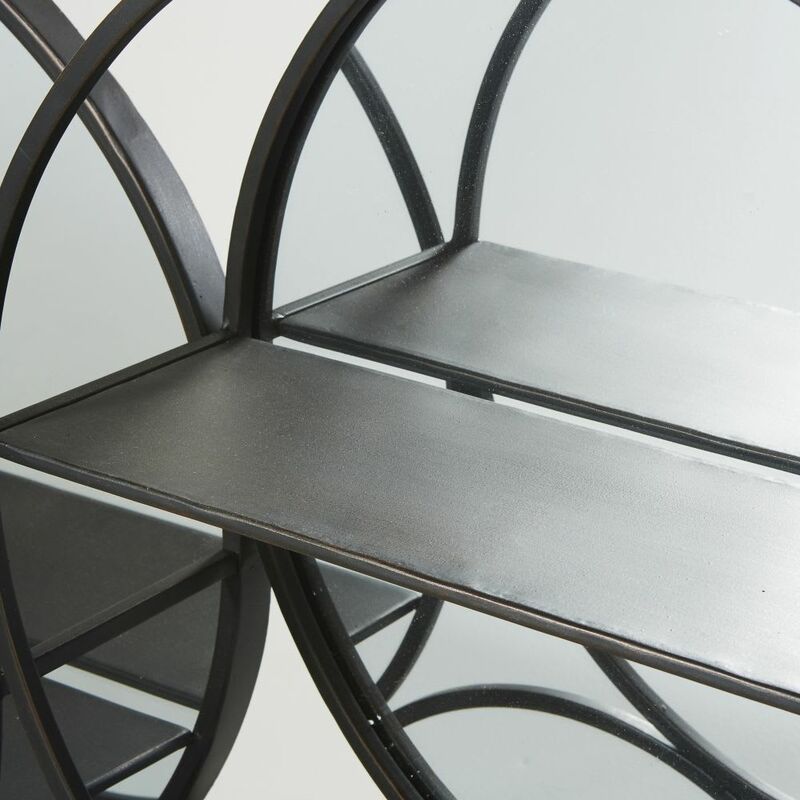 Its black metal structure will add an English club style industrial touch to your space. The 5 shelves also provide endless possibilities for showing off your plants and accessories! 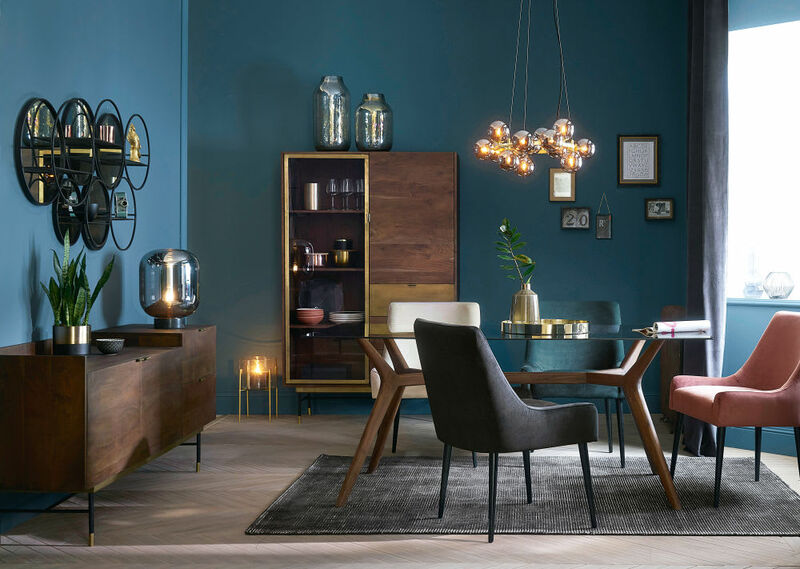 Give your interior a truly British vibe by teaming this shelving unit with a quilted leather sofa, bookcases filled with books and a chic, on-trend bar. We love it!